1. 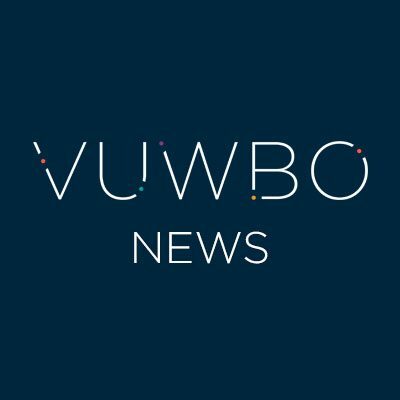 All of your observation data is available in VUWBO reports. • Track changes in the quality of teaching over time: produce quick charts to analyse teaching term by term or from one year to the next. You can easily export these as jpeg images and incorporate them into school review documents. • Report on the current quality of teaching: compare teaching in different key stages, departments or subjects. 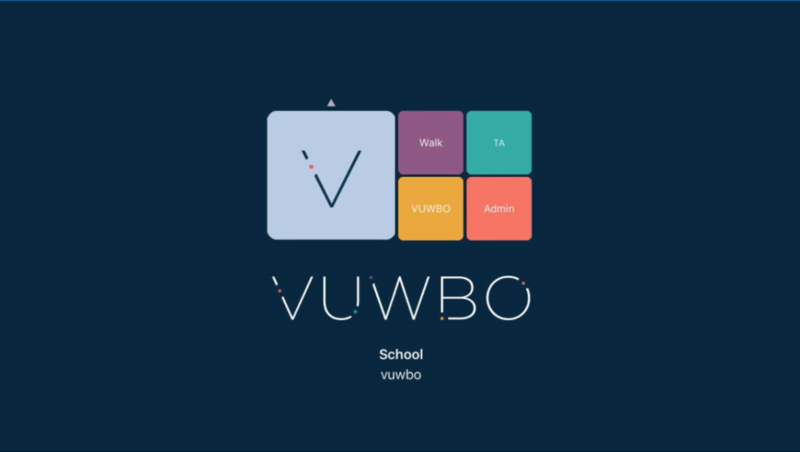 • Identify strengths and areas for improvement: use VUWBO to diagnose professional learning priorities or signpost areas of strength or good practice. So staff and middle leaders can access relevant observations, editing where appropriate or reviewing their development in their personal learning journal. 4. Download CPD resources to help you maximise the implementation and impact of VUWBO. 5. Create your own slider content from scratch or adapt and personalise VUWBOs sliders.